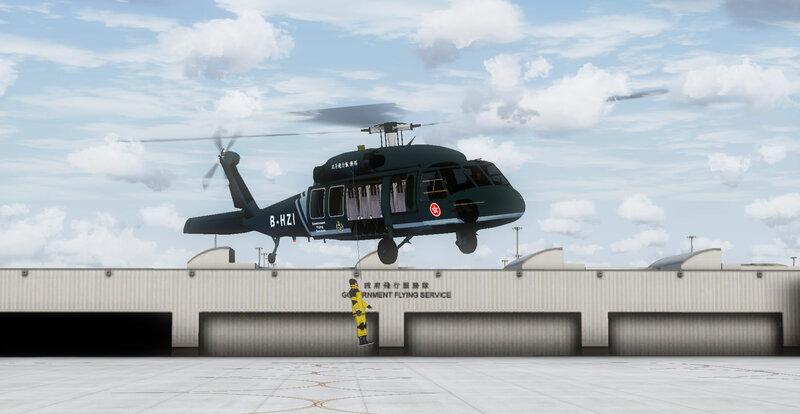 To be recognized excellent virtual special operation organisation , simulating the missions and operations of search and rescue in Hong Kong SAR. – honesty, courteous and respectful to others. – relationships, respect and sharing.